CBD is the abbreviation for Cannabidiol (can-na-bi-di-ol), the single most prominent naturally-occurring class of molecules called cannabinoids found in industrial hemp (Cannabis Sativa) plants. CBD comprises up to 40% of the plant and is one of over 60+ compounds found in cannabis. CBD is a non-psychoactive component of the industrial hemp plant and possesses a wide range of health benefits, while not causing a “high”. Modern science has discovered that our bodies are hard-wired with a system of cannabinoid receptors, known as the Endocannabinoid System (ECS). When these receptors are activated, they permit two-way communication between body systems. According to prominent Cannabis physician and clinical researcher Dr. William Courtney, non-psychoactive CBD should be considered a dietary essential, noting that much of the research in the field comes from and is sponsored by the United States government. Our CBD Hemp Oil is produced from premium strains of industrial hemp, using the stalk, stem and flower of the plant. The Cannabis Sativa plants are carefully grown in the world’s finest industrial hemp fields. All of our products are formulated in the United States. 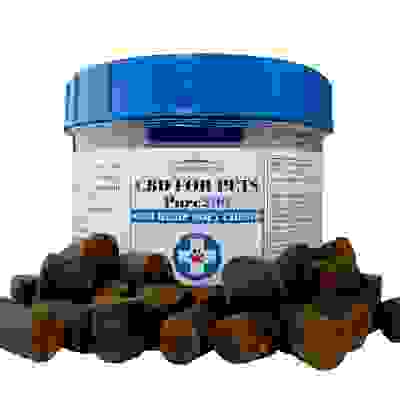 To ensure that all Pure Science Lab products are of the highest quality standard, through every step of the extraction process, we are tested by independent third-party labs in the USA. All of our extracts are made without the use of harmful pesticides and herbicides, resulting in absolutely pure, organic CBD hemp oil. 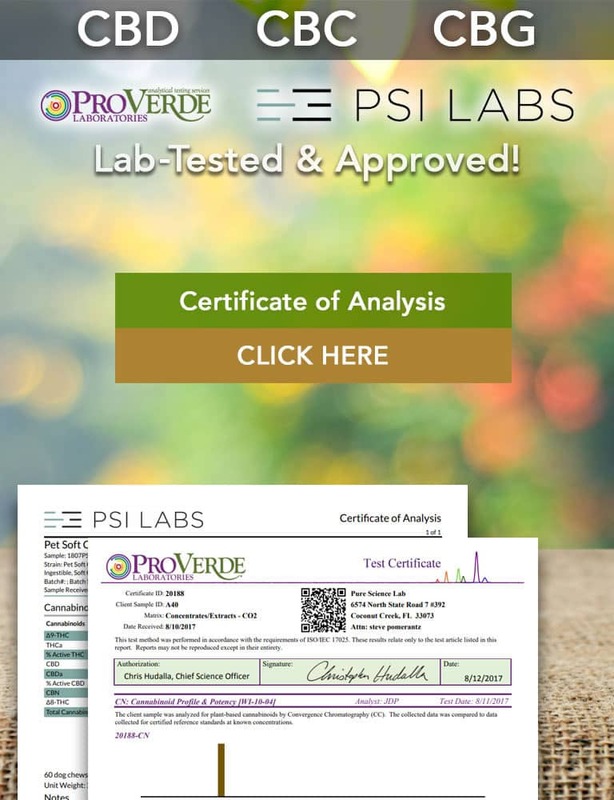 Pure Science Lab’s unique extraction process can reliably reproduce the naturally balanced phytochemical profile of original industrial hemp cultivars. Unlike many CBD oils available on the market that use harsh chemicals as part of the extraction process, Pure Science Lab’s CBD Hemp Oil is produced using a Supercritical CO2 extraction process with medical grade CO2. Why Pure Science Lab – #1 Premium CBD Hemp Oil? Pure Science Lab – #1 Premium CBD Hemp Oil formulates a variety of CBD hemp oils, tinctures, pastes, and capsules. Our high-quality, organic CBD hemp oil extracts provide a broad spectrum of cannabinoids and other natural molecules creating our proprietary wellness formulas that are third-party lab-tested in the USA. CBD Hemp Oil is extracted from the stalk and seeds of industrial hemp (Cannabis Sativa) plants. The plants contain high concentrations of the naturally occurring cannabinoid-cannabidiol, better known as CBD. CBD is non-psychoactive and does not produce intoxication. There are over 400 phytonutrients in Cannabis Sativa plants and Pure Science Lab’s Supercritical CO2 Extraction technology allows the extraction of all of these natural nutrients without using any harmful solvents. The result is an organic whole food with exceptional nutritional qualities and health benefits. Cannabinoids act on naturally occurring cannabinoid receptors throughout our bodies known as the Endocannabinoid System, permitting two-way communication between body systems. At Pure Science Lab, we create only the highest quality organic CBD Hemp Oils and Extracts available on the market. Our non-psychoactive CBD Hemp Oil is commonly used as a general wellness supplement, and is made from only the highest quality organic ingredients. The amount of CBD oil, or daily serving size can vary greatly. Start by taking 6-8 drops per day, but remember that everybody is different and tolerance levels will vary from person to person. After a few days, adjust as needed. As with any dietary supplement, we recommend that you consult with your healthcare practitioner with any questions about dosage. CBD Hemp Oil can be ingested at any time.